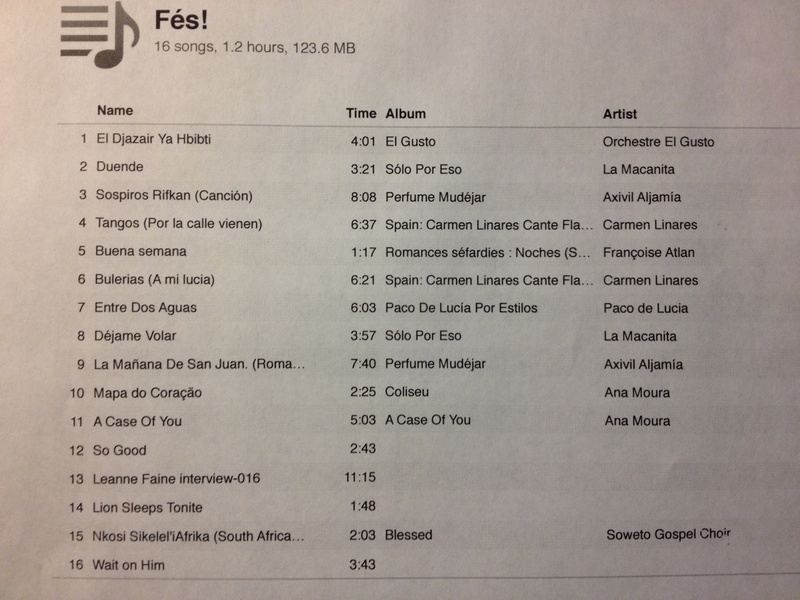 Beat Latino with Catalina Maria Johnson » Beat Latino goes to Fes! Beat Latino goes to Fes! 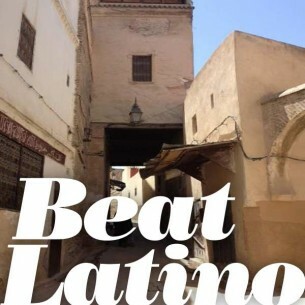 This week Beat Latino goes to Fes, Morocco! It’s a paseo through the musical reflections of Andalusia in Fes, where that’s the theme for the 2013 Fes Sacred Music Festival. Every artist in this week’s Beat Latino can be experienced LIVE at the Sacred Music Festival in Fés! From Spain to Algeria and back, and even some Chicago in the mix, because an eleven-piece Gospel ensemble from Beat Latino’s hometown led by Leanne Faine and Bill Dickens will take the stage at the Festival. Join us as we rock the casbah, on a spirit-filled Beat Latino!